I was young when I got married. 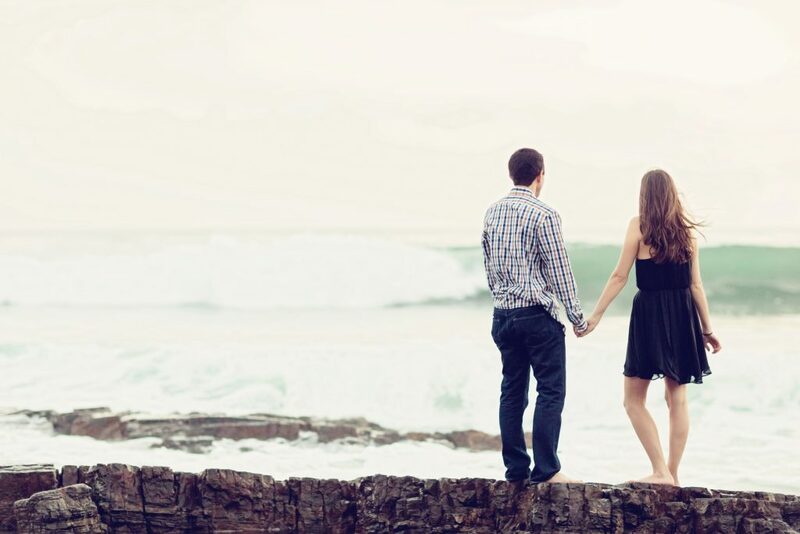 Barely 21 years old, some of the traits I considered valuable in a spouse were superfluous and of little importance when looking for a partner to take on the rest of my life with. I had no clue. And while I find that early list of qualifying factors slightly embarrassing, I’ve come to understand God’s abundant providence and the answer to my own parents’ fervent prayers. Through my husband, God has given me so much more than I ever thought to look for in a spouse. In my dating years, fun was always high on my list of priorities. I knew I wanted a spouse who was fun. A spouse who liked to go fun places, do fun things and prioritized enjoying life. While I sometimes laugh a little at my naive priorities as a young woman, I’m beginning to realize that fun might not be as naive as I once believed. This week my husband and I are celebrating 15 years of marriage. We’re knee deep in the day to day of raising a family, the stage of life where each day is a new adventure, often an exhausting one. 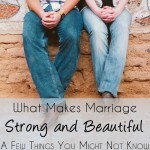 Marriage can feel like just another thing we are supposed to be tending to. Drowned out by the busyness of work and parenting, it can begin to feel mundane and boring. But, I thought I signed up for…fun? Here’s the thing. There is plenty of work involved in marriage and parenting. I can’t deny that. But even in the work, there is room for enjoyment, even when it’s tiring and mundane there is still room for fun. In the last 15 years, I’ve learned that when we commit to taking on the challenges that come our way together and commit to making it fun…it often is! No, every day is not a fairytale. We still get annoyed, moody and frustrated at times. But fun is not frivolous. Fun brings smiles to balance the hard. 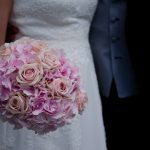 Fun brings laughter to balance the tears and fun builds memories and a deeper relationship that helps me know, we are committed to not just surviving marriage, but to enjoying it as well. For better or worse we are committed to keeping our marriage fun. Here are 5 ways to add a little more fun to your marriage. There are endless things we can choose to be annoyed about in married life, but when we fight for joy, when we fight for laughter and light-heartedness, we choose unity over offense. Stay up late or, maybe, go to bed early. Get up before the sun rises, and have coffee together or take a little walk. Fight mundane by mixing up your normal routine once in awhile. I’m not a night owl, but occasionally my husband and I get really chatty at bedtime and stay up way too late just talking. And it’s fun! Those late night chats remind me that not only do we love each other, we actually like each other as well – so much that we will trade sleep just to hang out. 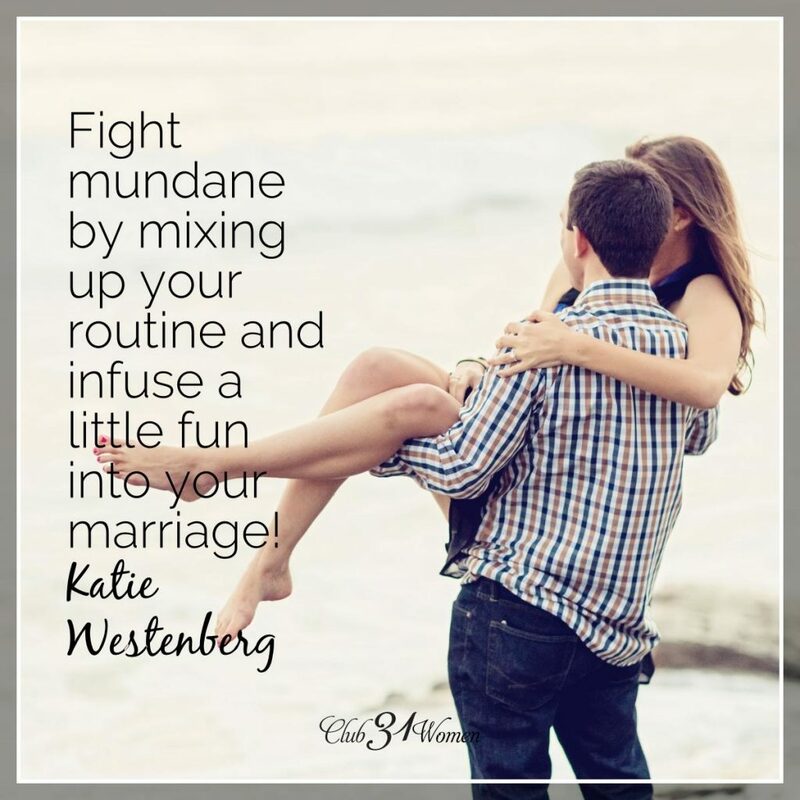 Fight mundane by mixing up your routine and infuse a little fun into your marriage. After 15 years of marriage, we still haven’t mastered the date night. Babysitters are hard to come by, our calendars are already full enough, and going out can be expensive. However, making time for each other doesn’t always have to look like a date night. When our are kids playing outdoors or otherwise entertained, sometimes my husband and I will drop everything and drink iced tea together on the deck. We take 10 or 15 minutes to intentionally talk and connect. Sure it’s not a date night, but it’s a date moment – a little pocket of time we can carve out for us. Recently, after a harried day, I fed the kids a quick dinner and put a movie on for them. Meanwhile, my husband ran to town to grab Mexican food and we had dinner together on our back patio while the kids watched their movie. It was simple, spontaneous and fun! It doesn’t always take scheduling and planning to make time for connection, just watch for little spaces of time and steal away for a date moment. Brave experiences bond hearts. The exhilaration of stepping outside your comfort zone and learning something new, not only spices up life and emboldens your outlook, but doing it with your spouse provides a shared experience that solidifies your relationship. Take a cooking or dance class together. Find a zip-line or rock climbing wall and schedule a date. Learn to golf, paddle board or snowshoe. Take one of those “date moments” to dream up adventures you might like to take on together and then make a plan to make them happen. My husband and I have learned that we are most united when we are working toward a shared and specific goal or vision. Use one of those date moments to dream some big, crazy dreams together (ie. giving generously, paying off your mortgage, saving for an anniversary vacation) and be the unstoppable team. Have a unified vision who is fighting for something rather than fighting about something. It’s much more fun! So there are a few ideas to get you started. Marriage is an amazing gift, a lifetime partnership. But it doesn’t have to be boring. Be adventurous, be creative and remember fun isn’t frivolous. Fight mundane in marriage and begin thinking how you can make your marriage just a little more fun. Laughter, I so agree. We can change our perspective if we only we would laugh more. This weekend we decided to go on a hike with the kids. Wouldn’t you know it started raining just as we arrived. I wanted to head back home but my husband and kids insisted we still go. Much to my dismay, but instead of having a bad attitude I just to decided to go with it and enjoy the adventure. We got so muddy and just laughed through the whole thing. It could’ve turned out much different if I didn’t decide to just laugh at the mess! Great ideas here, Kate. So glad you are making your marriage relationship a priority! Thank you, Beth! I don’t always do it perfectly, but it’s definitely worth fighting for.